Cat Illustrations have been a staple in my work since childhood. I recently designed a shirt for KISS. The design was chosen by the band for merchandise. My love of cats has even turned into a product line. 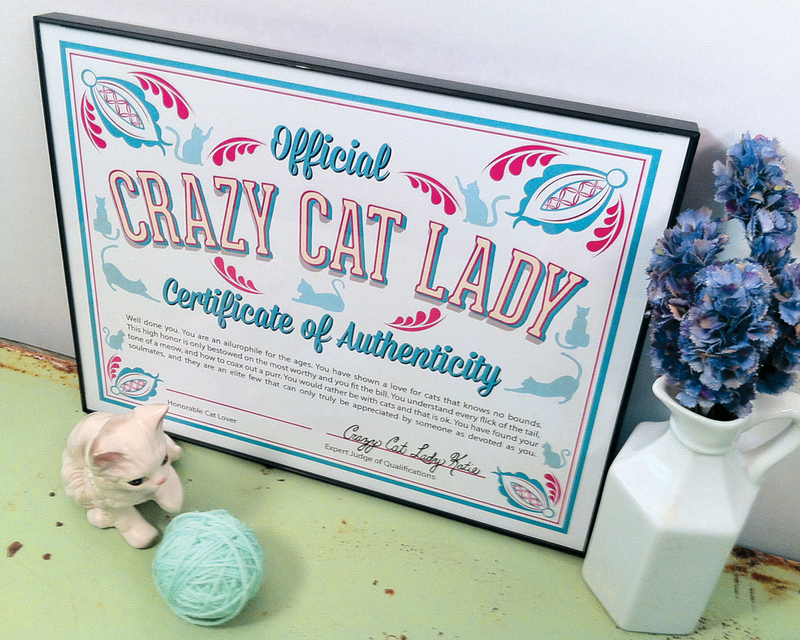 Crazy Cat Lady Katie is a line of cat-centric lifestyle printables I created. Creating new products for my Etsy shop is a great outlet for trying new design styles. The products contain a whimsical sense of humor and are available at CrazyCatLadyKatie.etsy.com if you would like to see more.